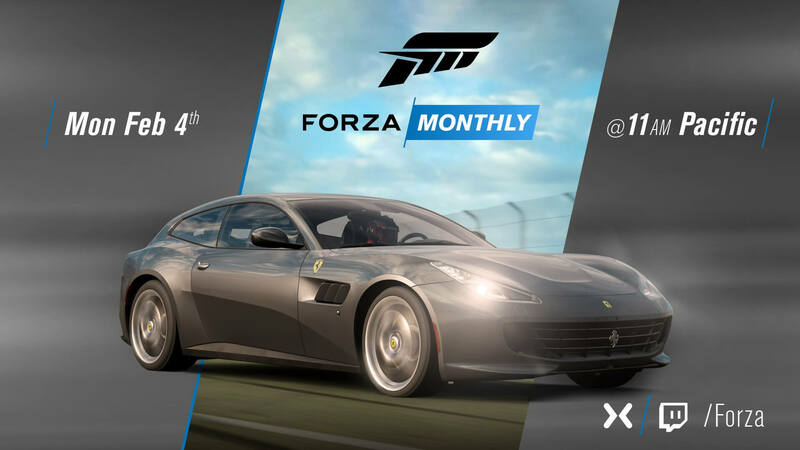 The Forza Monthly broadcast show returns on Monday, February 4th at 11am Pacific (2pm EST, 7pm GMT). The news was shared in the latest edition of the Forza Motorsport Week in Review, in which developer Turn 10 Studios teased readers with what to expect from this month’s edition of the show about all-things Forza. Naturally, the spotlight will be on the February Update for Forza Motorsport 7, which Turn 10 says includes updates for the force-feedback wheel system, as well as multiplayer loading improvements and “some new stuff that we can’t wait for you all to see.” Additional details surrounding the update have yet to be revealed, but in the official Forza Monthly banner for the February edition of the show, we can see the 2017 Ferrari GTC4Lusso in a shot captured on Forza Motorsport 7. 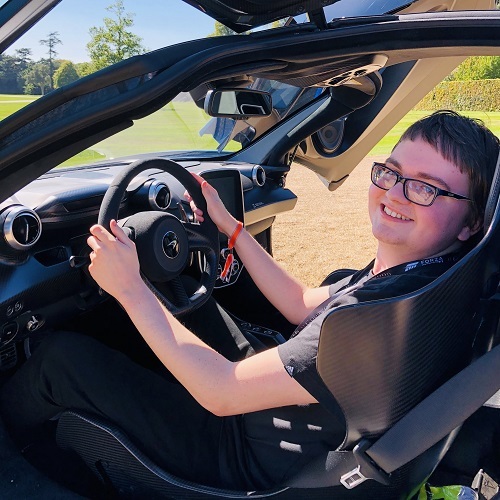 The flagship Ferrari supercar was added to Forza Horizon 4 at the beginning of January for Car Pass holders, and it looks to be making its way into Turn 10’s track racer too – potentially as this month’s free Spotlight car. 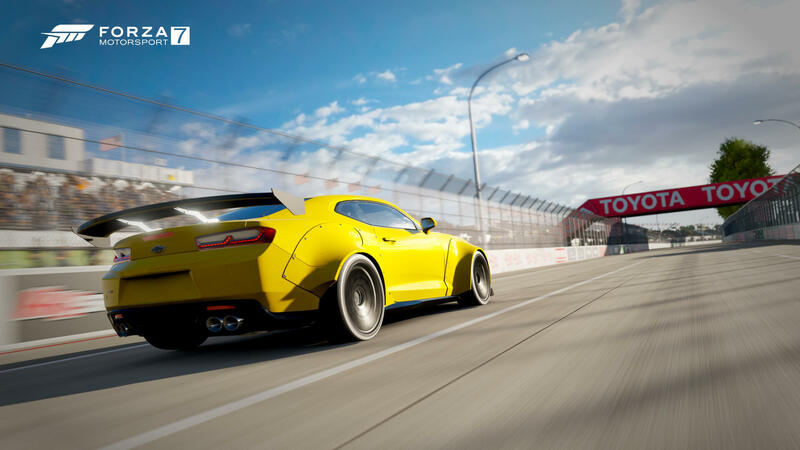 Turn 10 will also be taking the opportunity to highlight the winners of its latest Forza Motorsport 7 Photo Contest featuring the classic automobiles of the Barrett-Jackson Car Pack. Outside of Forza 7, the show will showcase “some of the new cool stuff” coming in the next major update for Forza Horizon 4, which is expected to arrive on Tuesday, February 12th to coincide with the beginning of Series 6 Horizon Life content. Turn 10 noted that “a special guest” from Playground Games will join them on the show to discuss the upcoming additions to the game. If that all sounds as juicy to you as it does to me, then you won’t want to miss the next edition of the Forza Monthly broadcast show on Monday, February 4th. It’ll be live on the official Forza Mixer, Twitch and YouTube channels from 11am Pacific (2pm EST, 7pm GMT). Don’t forget to check back on FullThrottle Media for all our coverage following the show.